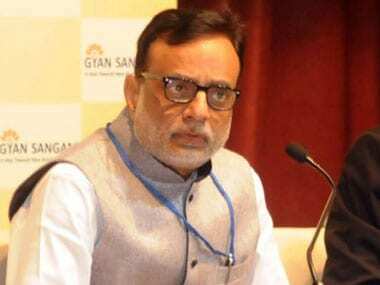 New Delhi: Finance Secretary Hasmukh Adhia on Friday said the all-powerful GST Council will consider bringing petroleum products under Goods and Services Tax (GST) and it could happen in phases. 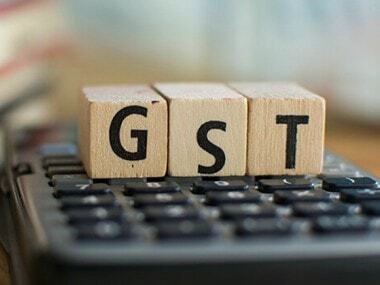 Speaking on the issue, Central Board of Indirect Taxes and Customs Chairman S Ramesh said although there is demand for bringing petroleum products under GST, the GST Council will have to finalise modalities. "One of the demands that are there before us, we will see... everything will happen in stages," Adhia said at an event here. 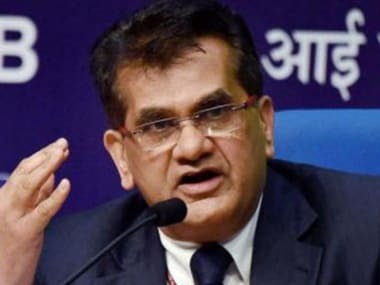 The civil aviation ministry has time and again voiced its concern on the high rate of taxes on aviation turbine fuel, which accounts for a significant chunk of an airline's operational costs and also has a bearing on airfares. "We have done a lot but that it does not mean that there is no scope for the betterment of the existing system. We still believe that we need to do a lot more and we are working in that direction," Adhia said. "We are again trying to make it completely automatic, the entire refund process. This is the next thing. In terms of simplification of rates, slabs, we do understand the need for it but we did what was best in the given scenario. "We could not have done anything other than this because we had to take care of revenue, we had to take care of concern of the poor. Certainly, we must move in that direction of something better than that," the secretary said. The GST currently has four slabs --5 percent, 12 percent, 18 percent and 28 percent. The GST Council, in November, had reduced the tax rate on 178 items from 28 percent to 18 percent.